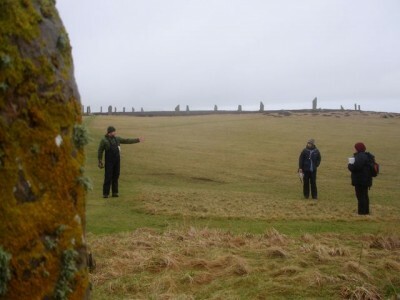 Orkney and Shetland tours, eco-survival courses, fire making demonstrations, team building. 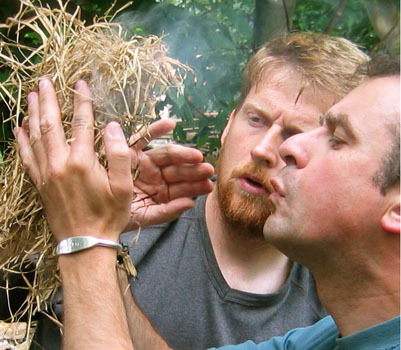 Five Senses is a blend of ancient and modern skills to help you explore outdoors with confidence and awareness. Find out more about our courses at www.allfivesenses.com.